The fourth round of the UCI Cyclocross World Cup will take place in Tabor, Czech Republic on Saturday, followed on Sunday by Flandriencross, the third race in Belgium's DVV Trofee series. Download the FloSports app to watch on Roku, Apple TV 4 or your preferred IOS device. 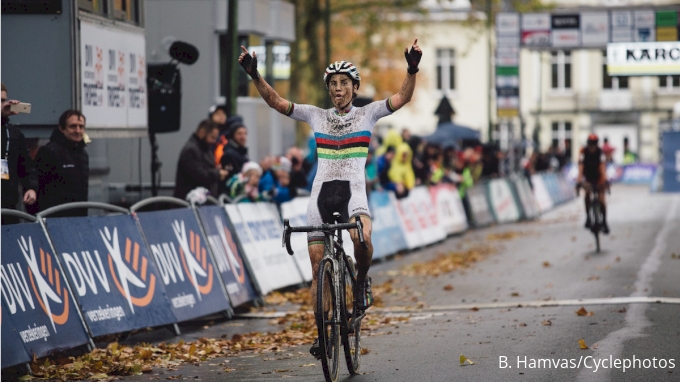 Join Pro to watch the Tabor World Cup and Flandriendcross live and on-demand.